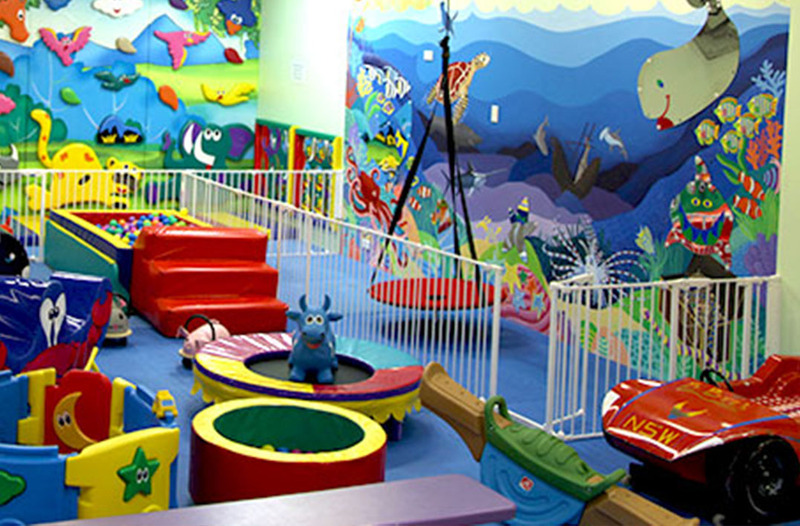 A purpose built indoor play centre located on the main road of Gosford, only a short walk from the train station. JoJo’s Play Gym is a colourful and fun filled indoor space specifically designed for 0 to 6 year olds with a focus on developing fine/gross motor skills. 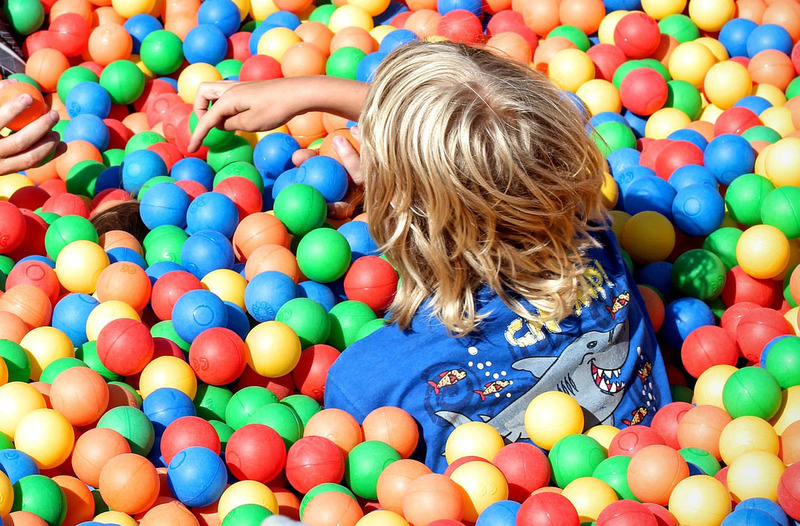 Filled with specialty equipment such as a climbing wall, trapeze’s, swings, jumping castle, soft play, ball pit, tunnels, trampoline and heaps more, children will be challenged while having loads of fun. Drop in by yourself, with friends, or as part of a mothers or parents group. Relax with a fresh cup of coffee while the children play and learn in a safe and secure environment. Do you have a birthday party coming up? 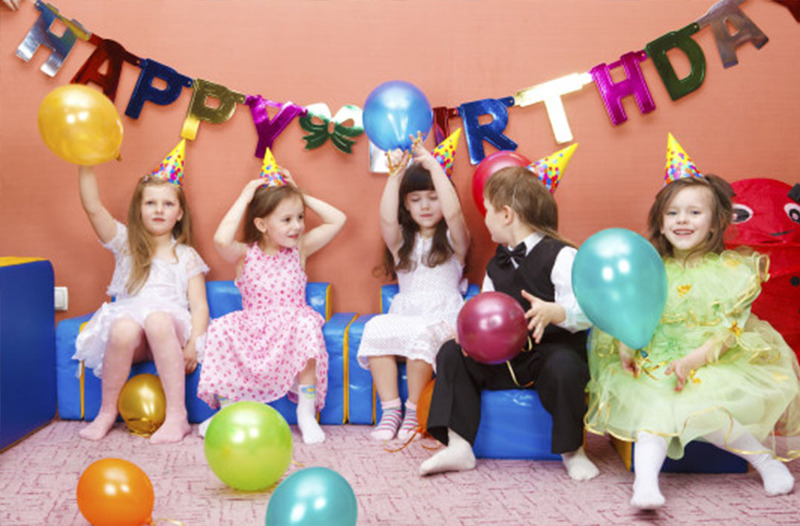 JoJo’s Play Gym is the perfect children’s party venue for children 6 and under. Have the place all to yourself with no need to worry about the weather. Invite up to 25 children plus parents and friends for the one low hire price!